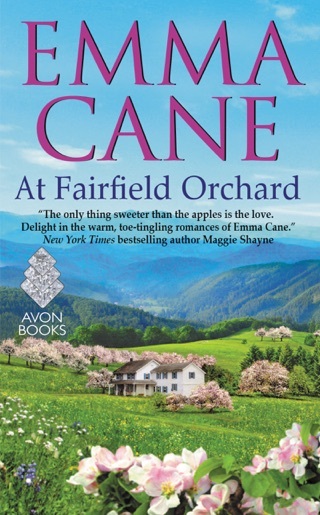 I love that small town, family focused romances and Emma Cane has brought together family, childhood friends, loss, angst, a touch of scandal and plenty of self-examination in this Fairfield Orchard series. Fortunately for both readers and characters, the moments of reflection are stepping stones to action and forward progress, and no one ever gets stuck in navel-gaze mode. 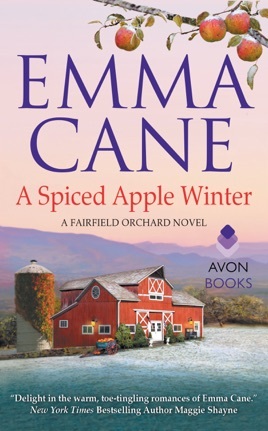 The second book focuses on Tyler, the other half of the Fairfield twins, stepping in and up to run the family orchard while his sister and parents are off enjoying a change. Tyler has been out of Virginia working as a soap actor, quite successfully until the demise of his character. 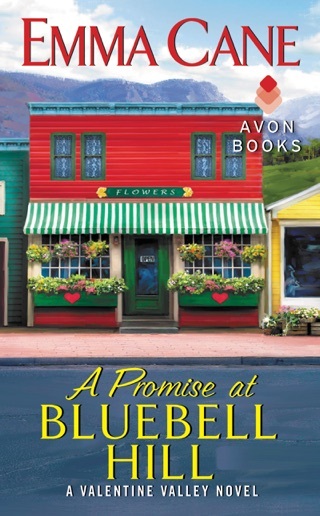 Now with no work, and feeling the weight of family obligation, he’s joined up with his sister Amy to run the orchard and find new ways to present their product and increase the bottom line. Brianna McDougall is a good friend of Tyler’s sister Amy, and her father was an important figure in Tyler’s life when he was younger and his father was fighting his own battles with alcohol. The proverbial over-achieving good girl as a kid, Bri has never really left town despite having the degrees and ability to do so. She preferred to stay and work in the family market, supporting her parents. But her father is newly diagnosed with Alzheimer’s, and Bri’s world has been rocked. Always the one to jump in and fix things, she’s determined to keep everything working as smoothly as possible while spending as much time with her father as possible. These two are absolutely adorably frustrating! 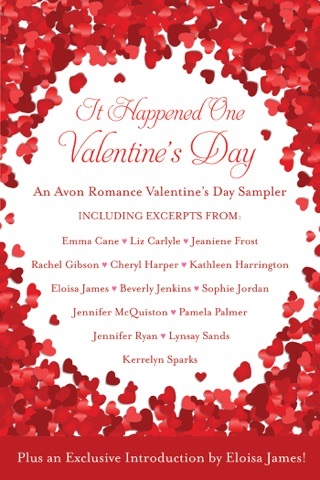 There is a connection that is palpable when they are in the same room – Bri’s had a crush on Ty forever…. And Tyler is interested in the one woman who doesn’t fawn all over him – offering up the goodies. 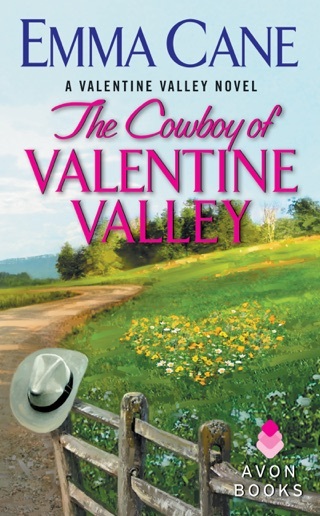 He want’s Bri – but knows that his life is too unsettled and he’s determined that leaving after the holidays to resume his career is the best move. 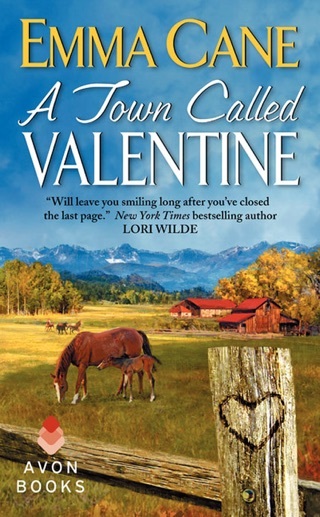 But he’s enjoying co-managing the orchard with his sister, and the unfocused, scattered, can’t wait to get out of town teen that he was is not who he is now. The interplay between these two is adorable: their no-strings relationship is a deep and dark well that both are convinced is what the other wants. And they are so busy trying to make decisions that ease the path for everyone else, no matter the detriment to themselves. And NEITHER one speaks their true heart until the end.. ok – I love a little tension and the will-they-or-won’t-they as much as the next person – but this was SO obvious to everyone BUT them. The changes that both were experiencing: Bri with her father’s illness, her sister’s returning with baby and no boyfriend, and Tyler’s decisions about the Orchard and the frustration with other siblings who had yet to actually step in and take time to do as promised, plus his own career choices. Oh there is SO much going on. And it all falls together perfectly, with plenty of smiles and everyone finding a new outlook on their place in the world as Amy’s wedding is fast approaching. Cane manages to weave several different threads together: the sibling relationships, the romance, the town and the nods to the history of the orchard all in a town that is redefining itself in the 21st century without really losing that sense of community that is so integral. With a cast of characters, primary and secondary, that fill out the story and give a sense of richness that is palpable, this is becoming a favorite series for me. 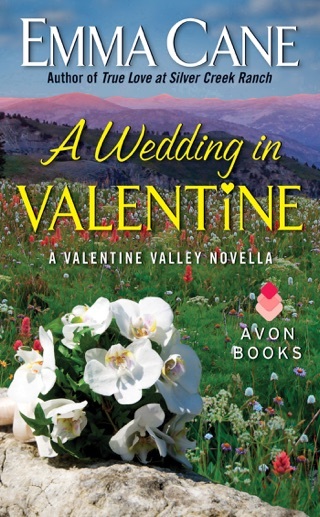 I can’t wait to see Noah’s story, or more about Bri and Ty, and Any’s wedding should be something to be remembered. I purchased a copy of the title for my own library. I was not obligated nor compensated for this review: all conclusions are my own responsibility.